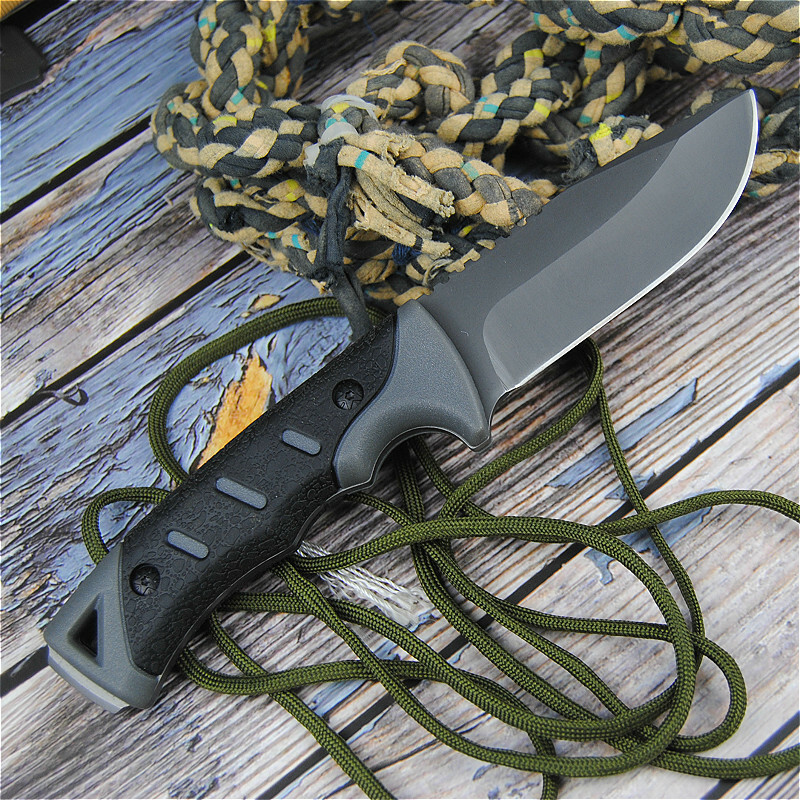 Milling on the Micarta handle defies the elements, providing a sure grip in any weather condition while also offering a contoured design that fits with your hand's natural shape. 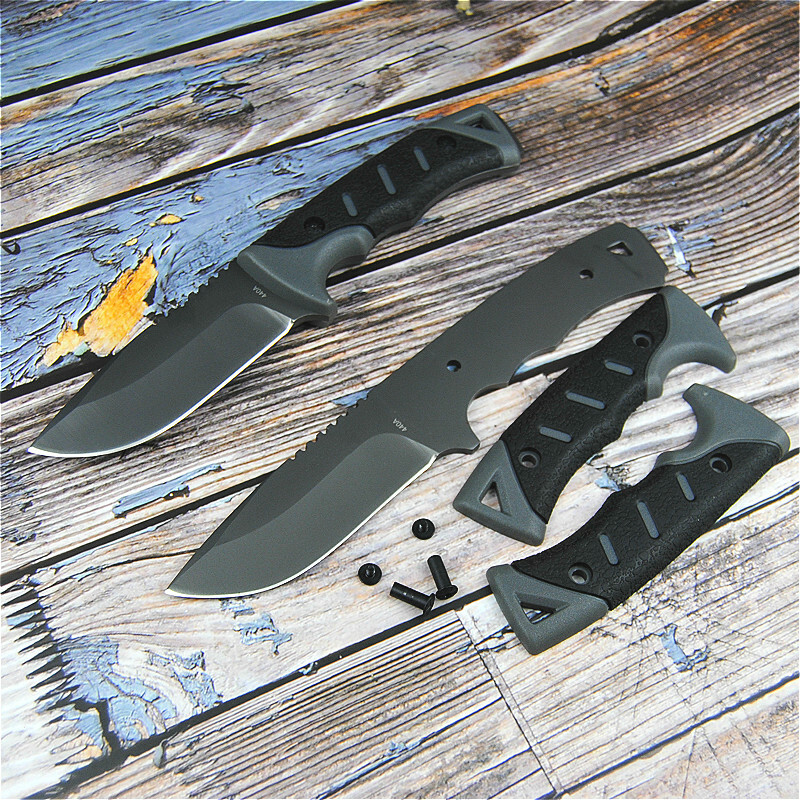 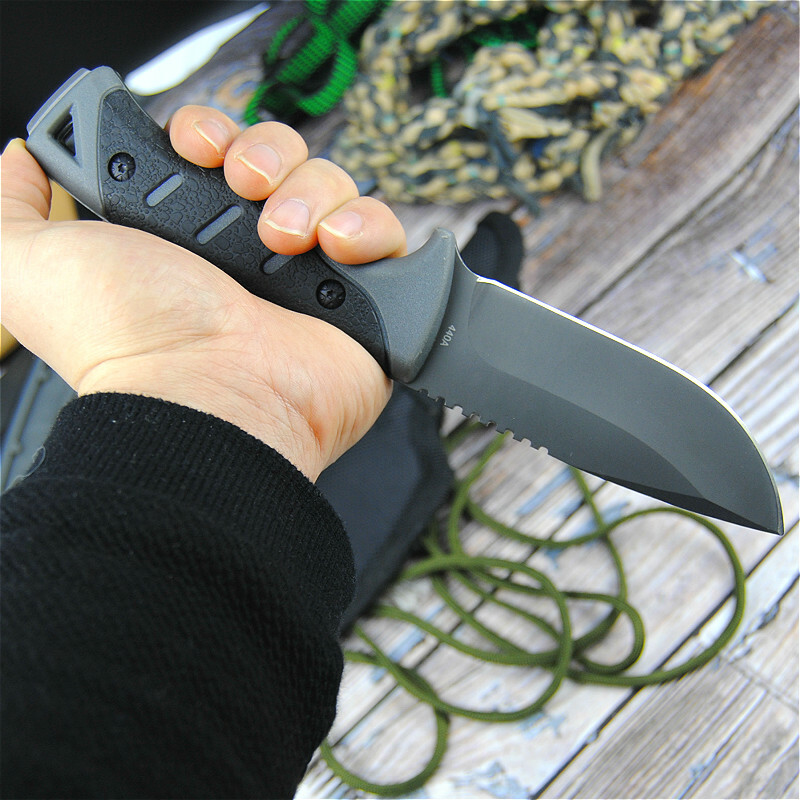 Jimping on the blade's spine and underside adds traction while the finger choil offers increased blade control. 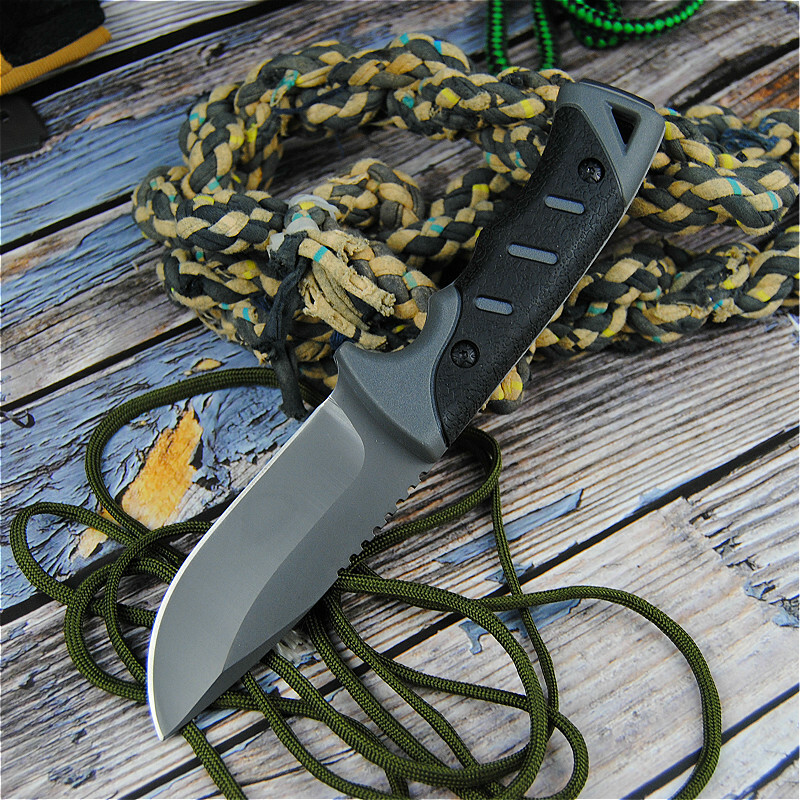 Pass cordage through the lanyard hole to keep the C-Xzd33 close at hand. 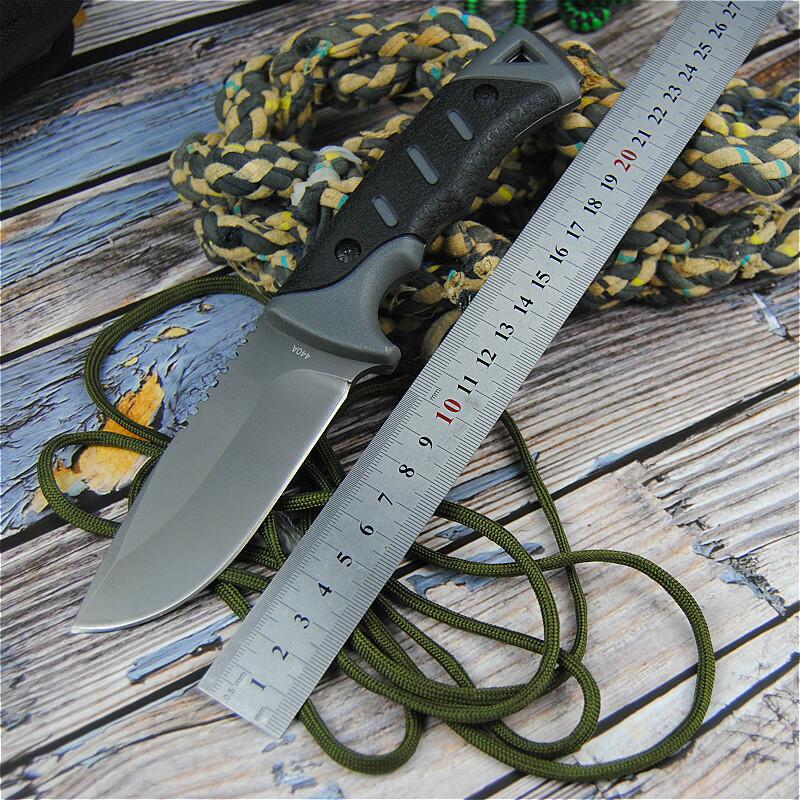 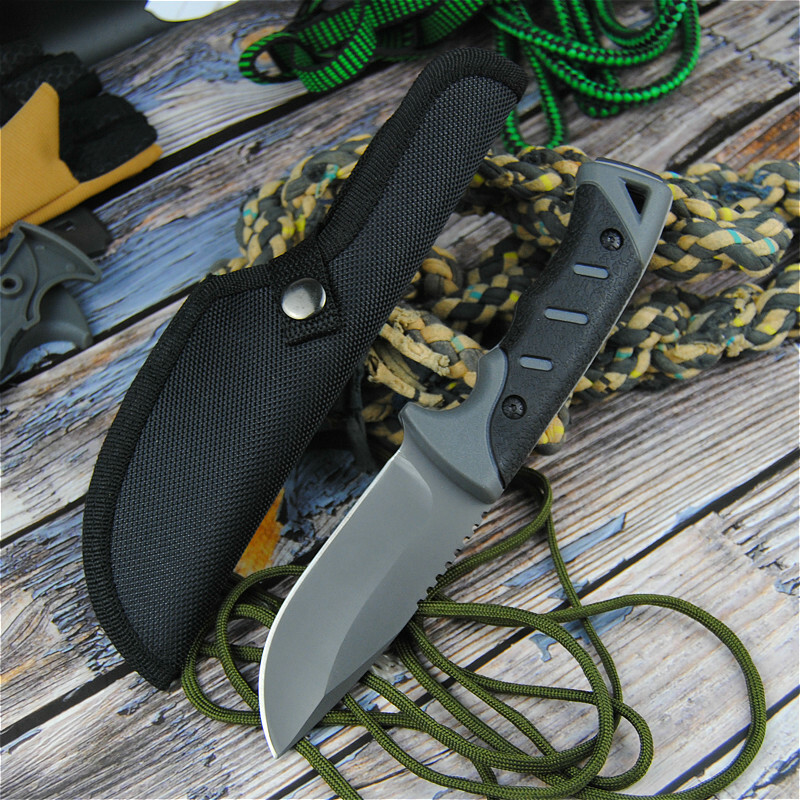 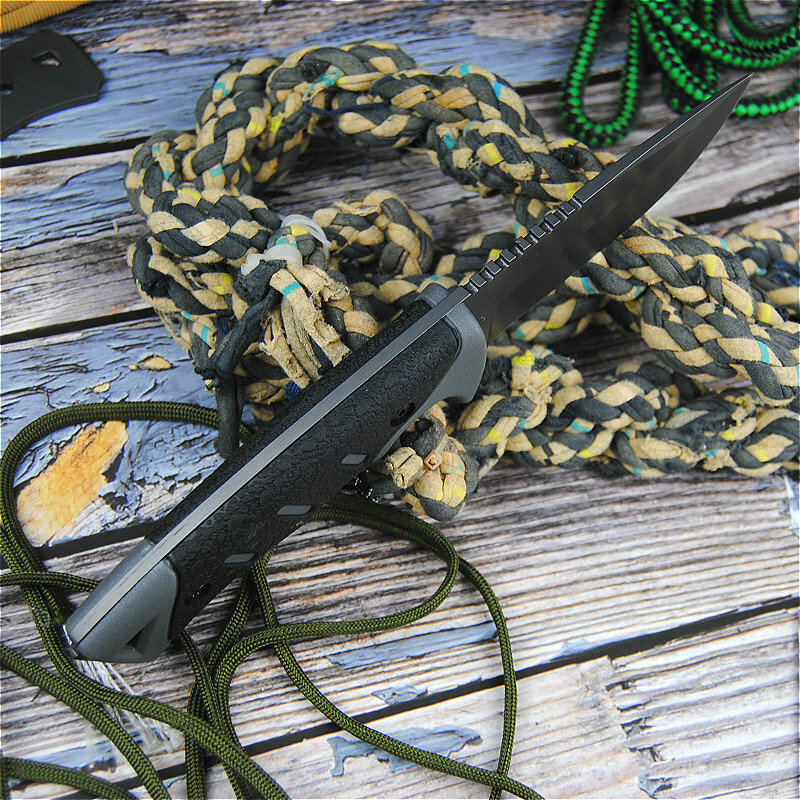 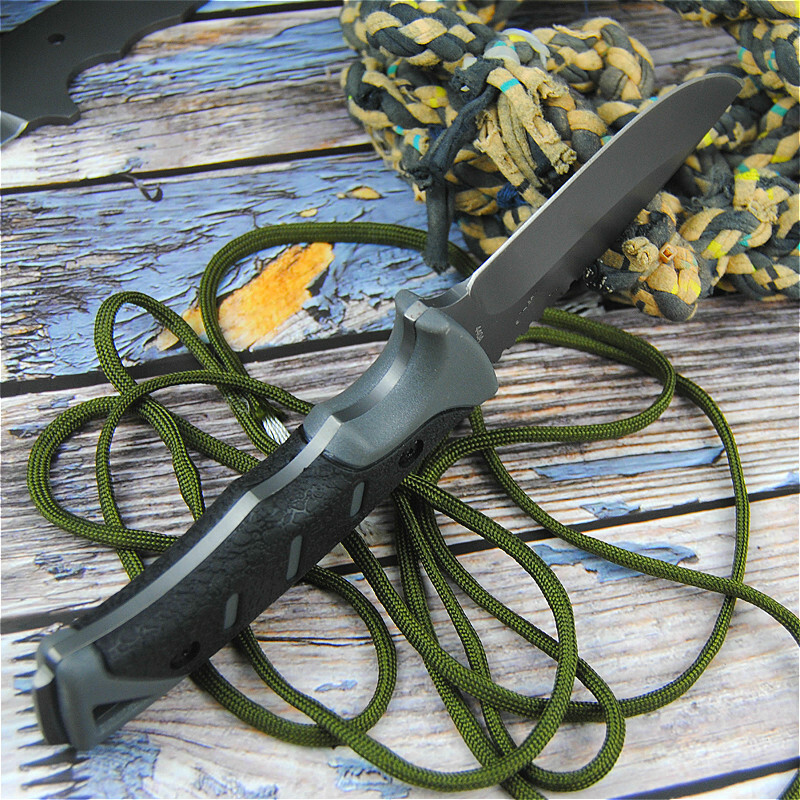 Scabbard: black nylon tactical knife sheath.